My pleasure, Danuta! Thanks for offering the blogpost! Fabulous, the first part looks like an eastern European language, Polish or Slovakian maybe? 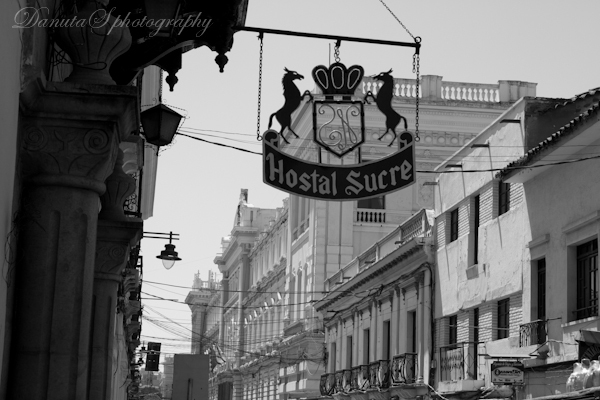 Previous Previous post: [Photography] Back to the Past: A visit to Sucre, Bolivia [Part I]. Next Next post: [Photography] 65 ways of Sucre, Bolivia.